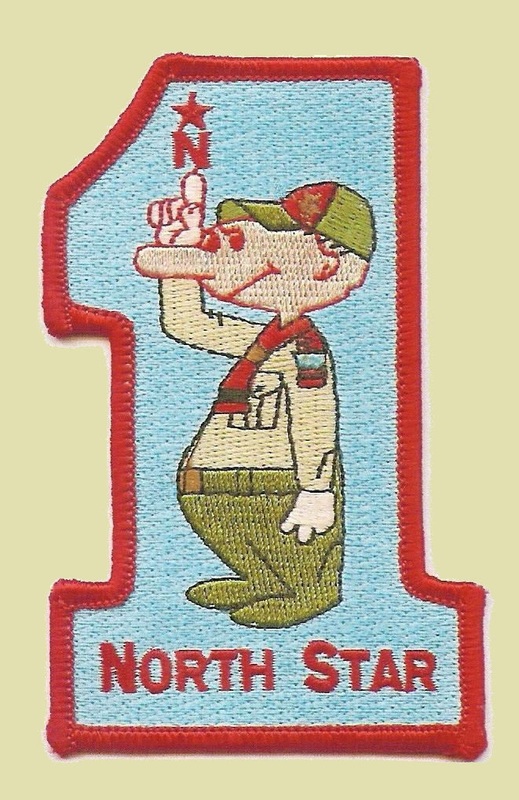 North Star District will be offering several training sessions at the Fall Camporee. District Committee Training will be offered Saturday morning. Tentative start time 9:00 am. This class is required to be certified as “Trained” as a District Committee Member. Very few of our District Committee have this training. There will be break out sessions for the various subcommittees. This training is open to all current District Committee members and any persons interested in serving on District Committee in the future. Train the Chartered Organization Representative will be offered in Saturday afternoon. Tentative start time is 1:00 pm (subject to change due to conflicts with camporee schedule). This is different than the online Fast Start Chartered Organization Representative Training. This training is available online but only from the Crossroads of America Council’s website. Please encourage your Chartered Organization Representative to take this particular training session since it will be a reason for the Chartered Organization Representative to see your troop in action and participate in the camaraderie at a camporee, just down the street from home — for many of us. Live Youth Protection Training will be offered on Friday evening (approximately 8:30 pm) before Scoutmaster and SPL General Meeting and again after dinner on Saturday, if demand warrants. Under consideration: Troop Committee Challenge may be offered during Saturday morning if I can recruit an instructor. Volunteers may contact Jeff Heck. This is a required training for troop committee members and will be required to recharter. This training is offered online, too, and would take less time. However, like the Chartered Organization Representative, this is an opportunity for witnessing your troop in action and participating in the camaraderie at a camporee. Since the Camporee will be at the Blind School, scouters who will not be able to camp out with us should feel free to stop in and participate in the training sessions. Please make sure to sign up for the sessions so that we can plan for the appropriate number of handouts. Walk-ins will be gladly accepted but may not have handouts. Several of these trainings are required for rechartering, so encourage your scouters to attend. This entry was posted in Training, Youth Protection Training and tagged Chartered Organization Representative, District Committee, Troop Committee Challenge.